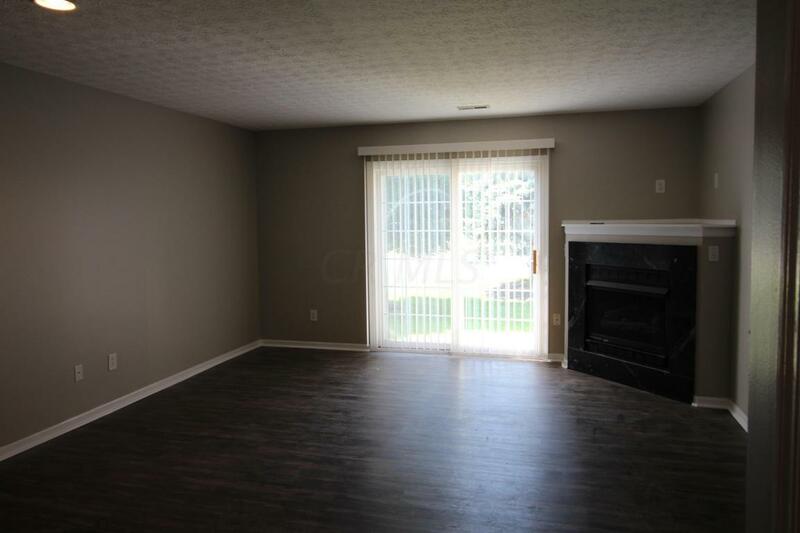 Updated 2 bedroom condo! All new vinyl plank flooring and carpet. Fresh paint! Large bedrooms, ample storage. Gas fireplace in living room. 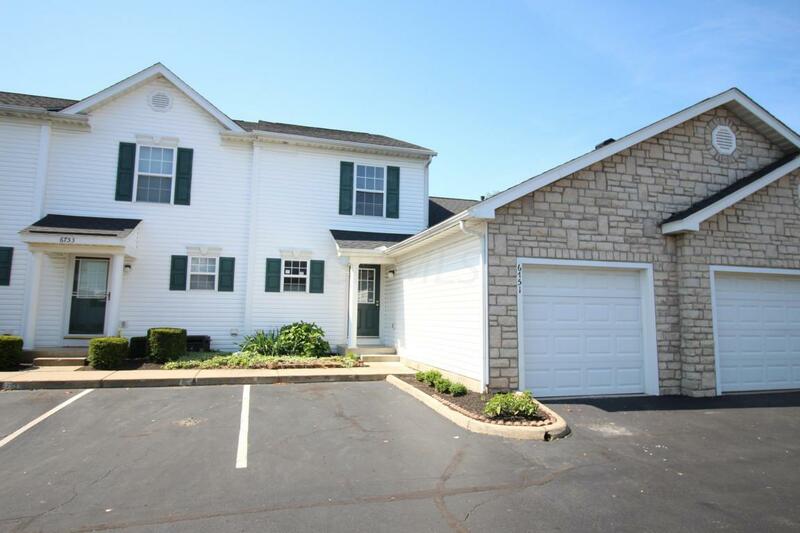 Great neighborhood with access to large pool, fitness facility, and clubhouse. 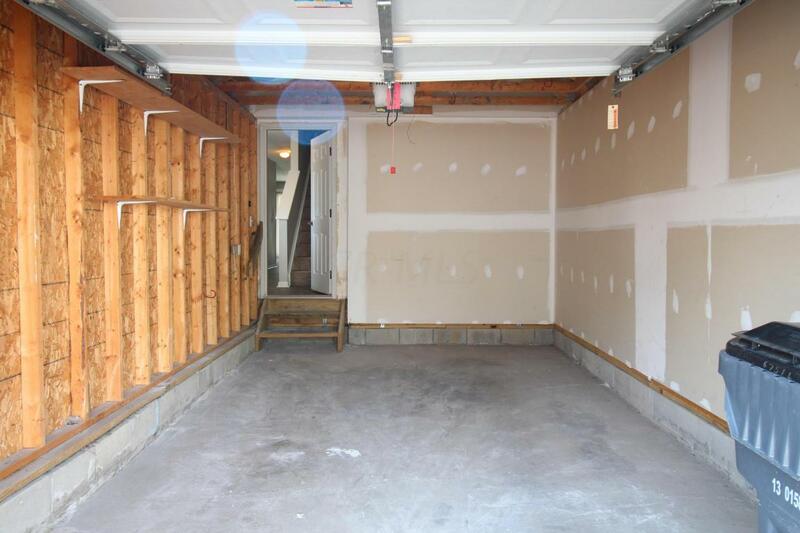 1 car attached garage with additional assigned parking. 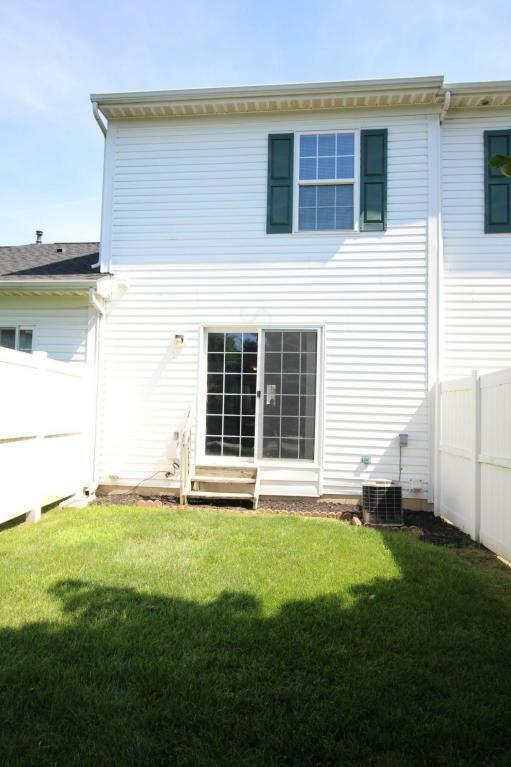 Spacious patio!